SP17X14MWG (8960). Side Rectangular Manway Gasket For Stout Tanks Mash Tuns with Rakes Up To 20 bbls. 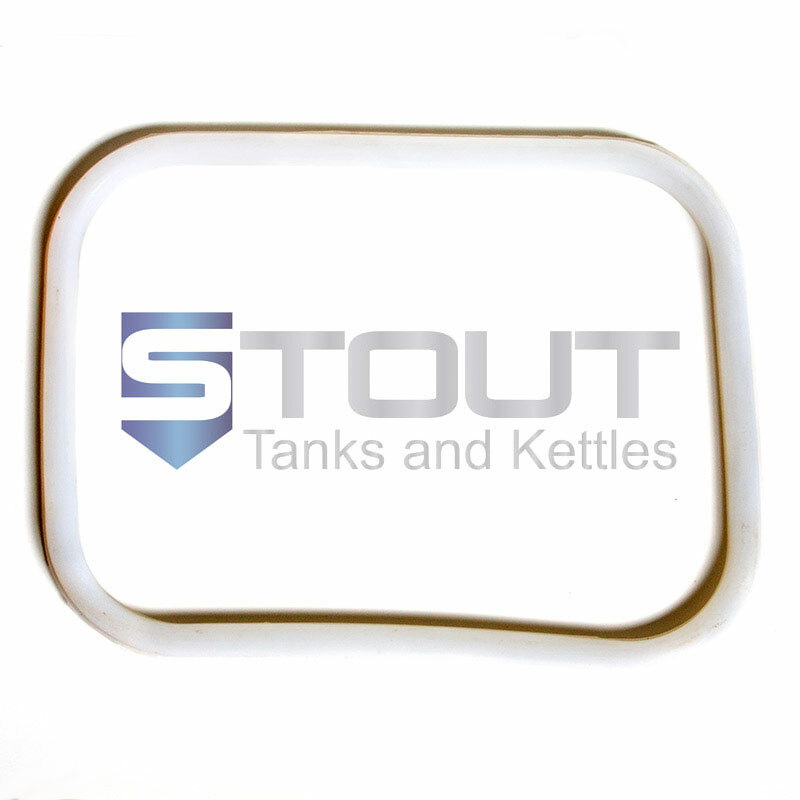 Side RECTANGULAR manway gasket for Stout Tanks mash tuns with rakes up to 20 bbls. This producf is used for mash tuns delivered until approximately mid/late 2016. 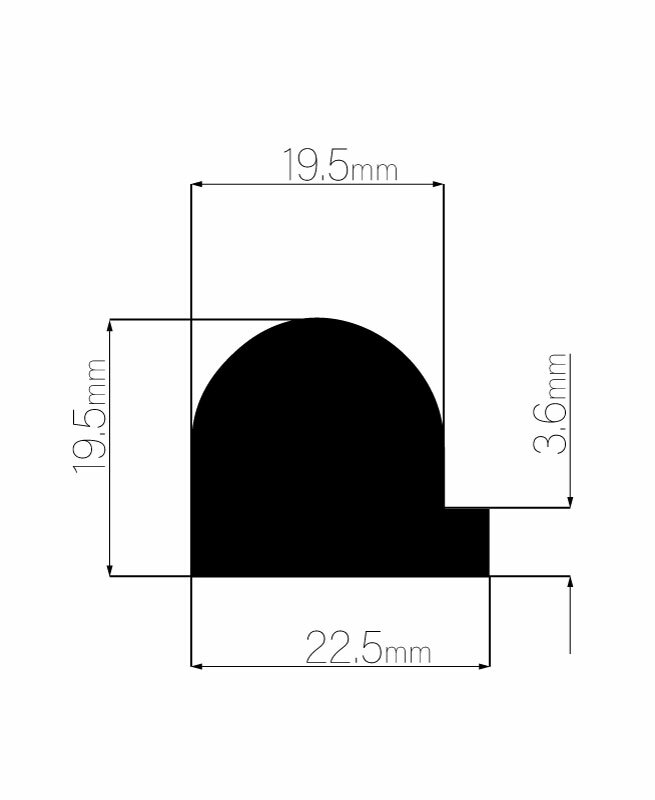 Outside dimensions: 17.5-in. W x 13.5-in. H.
For mash tuns delivered until approximately mid/late 2016.